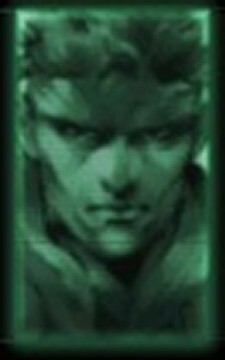 >SNAKE, DO YOU KNOW WHO THAT IS? Hey, that's Luigi, show him a little respect! That's Wario, Snake. Wario first appeared as Mario's rival, but he really made his name in the WarioWare games. You're kidding me, right? It's Mario, the very first video game kekold. Colonel? Snap out of it...Colonel?! 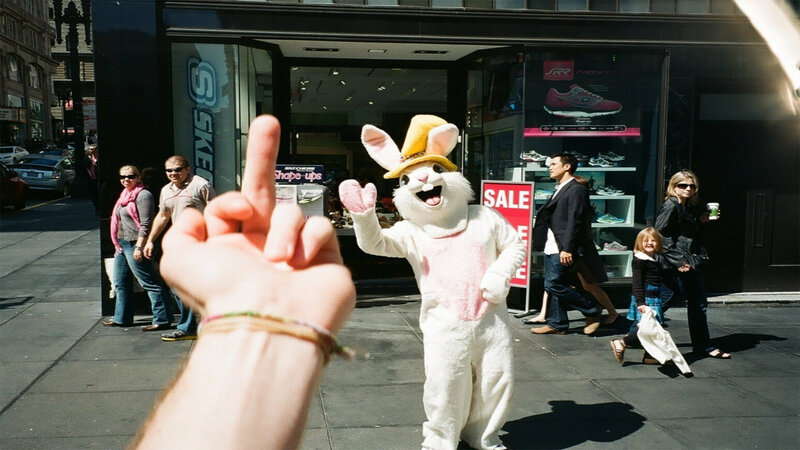 COOLOOONEEEEL! 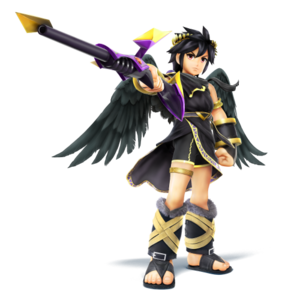 It only needs one where snake accidentally gets palutenas guidance instead of colonels directives. >"Otacon, there a lot more of these guys than there used to be..."
You know, seeing Captain Falcon here reminds me... we should do that thing we've always wanted to try. >"Yeah Snake, it's 8 Player Smash! Even by the standards of Smash, eight players is a lot of foes all going at it! Be careful out there, though, you never know who you might fight! There might even be a day where you face 7 more Snakes!" >"Seven more? Just how far did the Le Enfants Terribles project get..."
>What's with the green-haird rabbit girl? 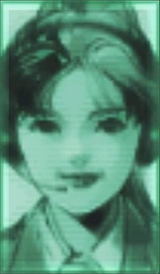 >Otacon: That's Marina Liteyears, the Intergalactic Cybot G. She was built by the legendary Professor Theo to be a cleaning maid, but she's also pretty skilled with various weaponry. >Otacon: Oh yeah, she's skilled with that too! Be careful. One she grabs you, you won't escape easily! She's got a powerful throw too! >Snake: Who is that small guy in the red suit? 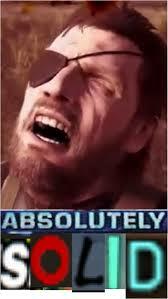 >Otacon: Snake! 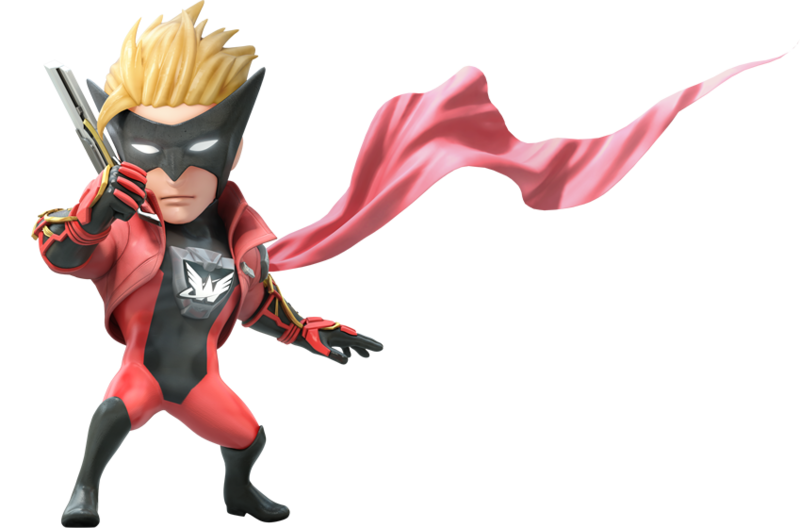 That's Wonder-Red, leader of Unite Sentai Wonderger! >Otacon: I mean, The Wonderful 101. He leads a army of 101 heroes and can us them to morph into giant weapons. It's okay, they are doing it ironically. Palutena's Guidance is far better than the codecs desu.